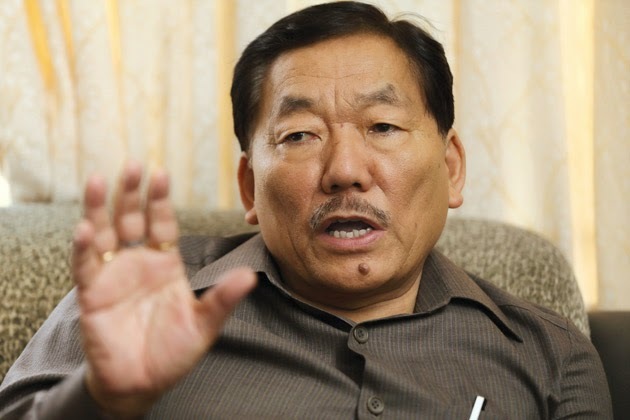 Sikkim chief minister Pawan Chamling has expressed his condolences on the death of Subhas Ghisingh, the chief of the Gorkha National Liberation Front (GNLF) who died yesterday. “I am deeply saddened to learn of the passing away of Shri Subhash Ghisingh, the founder of the Gorkha National Liberation Front. My prayers and condolences are with the bereaved family,” he said in a statement. “Late Shri Ghisingh will always be remembered for his service to the Indian Gorkhas who had been pining for their identity in view of their immense contributions made in maintaining the sovereignty and integrity of the country. He fought for an identity of the Gorkha community whose services in the freedom struggle were also noteworthy,” he added.